I love making Homemade anything because most of the time it comes out tasting better and the cost is way cheaper! Here is a simple recipe for making Homemade Refried Beans. 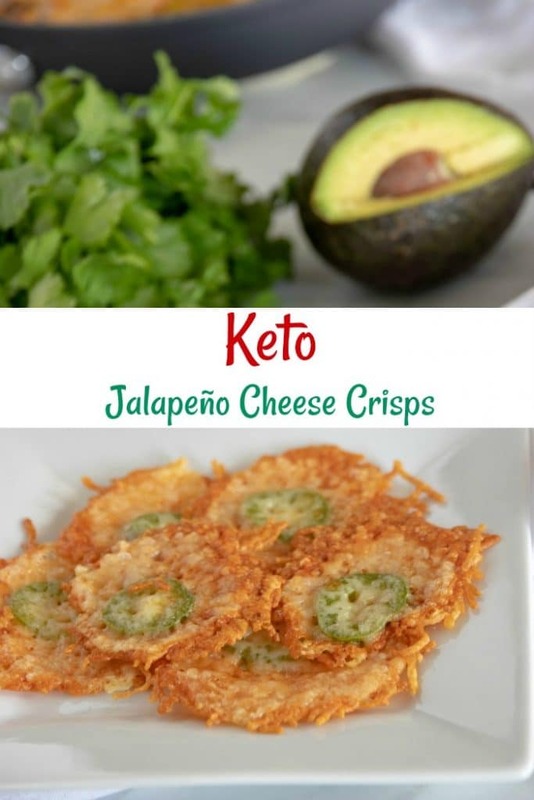 This recipe will make a lot so you can cut it in half, or make the entire amount and freeze whatever you don’t use! Make sure you check out how I used these Homemade Refried Beans, to make a delicious Homemade and Healthy 7 Layer Bean Dip! The next day, drain and rinse the beans. Cover them generously with fresh water and simmer for several hours or until tender. In a large pot or saucepan, saute the onions in the butter or coconut oil until they are soft and translucent. Now you are going to add the cooked beans. If your beans are without liquid, you may need to add extra water or bean broth. Stir in the cumin, paprika, salt, chili powder, and black pepper. Bring to a slow simmer and allow it to cook on low heat for 10-20 minutes, stirring occasionally. If the mixture is dry, you may need to thin it with a little water. Once the beans have cooked down for a while and the flavors have had time to incorporate, mash them with a potato masher, immersion blender or fork. That’s it! Just freeze what you don’t use for next time! 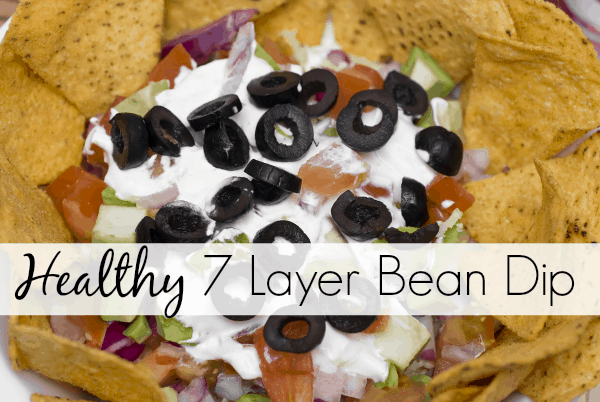 Make sure you check out how I used this delicious Homemade Refried Beans recipe in my Healthy 7 Layer Bean Dip Recipe! I can't wait to give this a try! 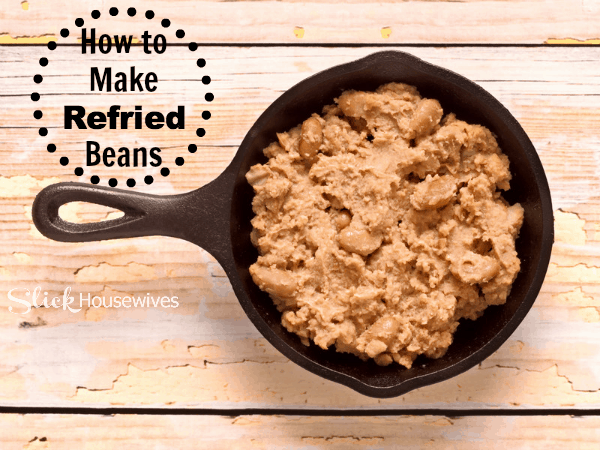 We eat a ridiculous amount of refried beans in our house, but I always buy the canned version since I didn't know how to make them from scratch :) Have you ever tried freezing a batch? If so, any tips/suggestions?